Paschal was appointed Minister for Finance, Public Expenditure & Reform on 14 June 2017. He previously served as Minister of Public Expenditure and Reform from 6 May 2016. He previously served as Minister of Transport, Tourism and Sport from July 2014 to May 2016.. He was the Minister of State for European Affairs at the Department of the Taoiseach and Foreign Affairs and Trade from July 2013 to July 2014. He was elected to the Dail in February 2011 and was previously elected to Seanad Eireann in 2007 where he was the Fine Gael Seanad Spokesperson on Transport. Paschal was a member of Dublin City Council from 2004 to 2007. He was educated at St Declan’s CBS, Cabra and Trinity College, Dublin. After graduation he worked in the UK and Ireland and became the Sales & Marketing Director for a multinational company. Paschal is married with two young children and lives in Shandon Park, Phibsborough. Budget Statement of the Minister for Finance and Public Expenditure and Reform, Mr. Paschal Donohoe T.D. Today I present my second Budget to this house and to the Irish people as the Minister for Finance and Public Expenditure and Reform. A decade on from the financial and economic crisis that wrought havoc with the lives and aspirations of so many of our citizens, I can report that our economy is again growing strongly and sustainably. 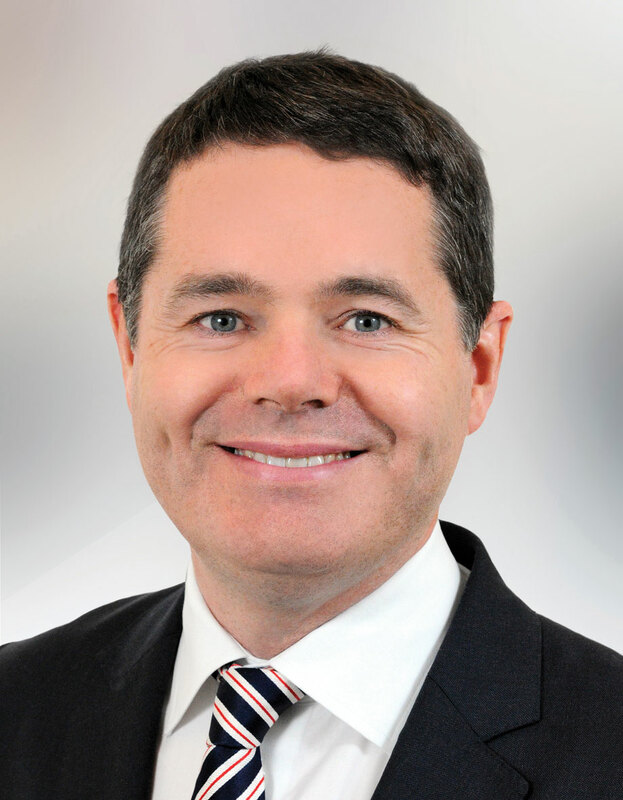 Budget 2018 Statement of the Minister for Finance and Public Expenditure and Reform Mr. Paschal Donohoe T.D. Budget day offers the opportunity to reflect on a journey made, to recognise both what our country has achieved and what we want to achieve.